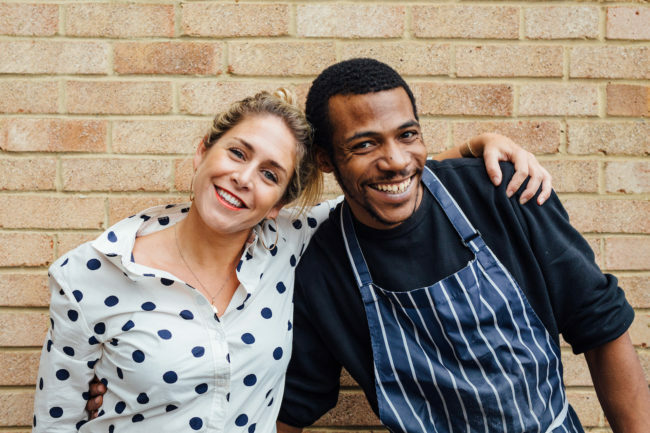 I’m incredibly proud of the fact that Social Pantry is so socially aware and I’ve worked hard to build and maintain relationships with charities that naturally align with the values of my business – including Key4Life. I love working with Key4Life and over the last few years have hosted work tasters, employed and mentored gentlemen from the scheme and gone into prisons to chat with the young men too. The charity addresses the root causes of youth reoffending by delivering an innovative rehabilitation programme to young people in prison and those at risk of going to prison. Around 10% of my workforce are ex-offenders from the scheme and I think it’s so important to highlight to other businesses how passionate and brilliant these young men are; everyone deserves a second chance. I recently caught up with the Key4Life team to talk hard work and the importance of enjoying what you do, read the full story here.